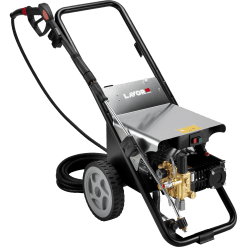 The Lavor Wallmount1211 machine is one of two Professional wall mount pressure washer units presently offered in our “Elite” Lavor HYPER range of machines. 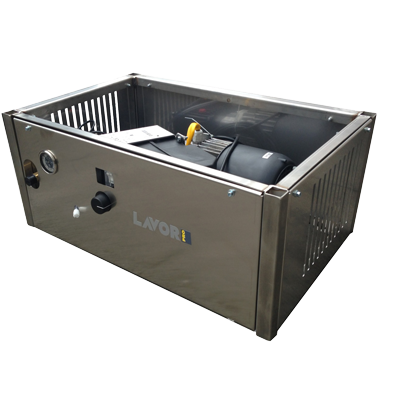 This single phase 240V machine offers a flowrate of 11.6LPM at an operating pressure of anything up to 1900PSI. 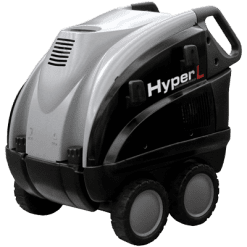 In addition, it is powered by a four pole, low revving electric motor. The unit is equipped with a top of the line K7 unloader which gives a zero line pressure when unloaded. Importantly, this system minimises stress on the machine whilst running. The pump/motor coupling is an elastic joint for shock absorption on start up and stop. 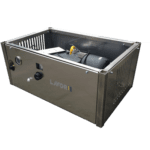 This unit comes in a Stainless Steel wallmount cabinet and offers the user a machine for the long hard yards in heavy use environments such as Automotive Dealership washbays.